Homegrown smartphone brand, Intex has launched a new Xiaomi Redmi 5A competitor in the Indian market, dubbed as the Intex Aqua Lions E3. Also, to make the deal even more lucrative, Intex has partnered with telecom operator Reliance Jio and offering up to Rs 2,200 cashback for the Lions E3 buyers. Other highlights of the smartphone include 4G LTE, VoLTE support and a 5-inch HD display. 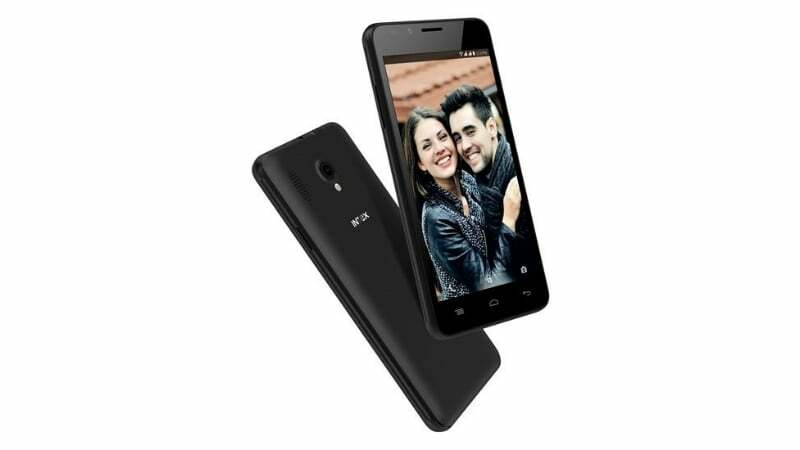 The phone is priced aggressively at Rs 5,499, and with JioFootball offer’s Rs 2,200 cashback, the price of the smartphone comes down to Rs 3,299. Also, this smartphone was launched in another partnership with retail chain Poojara Telecom in Saurashtra, Gujarat state. Across the entire state, the smartphone will be available via Poojara Telecom retail stores. 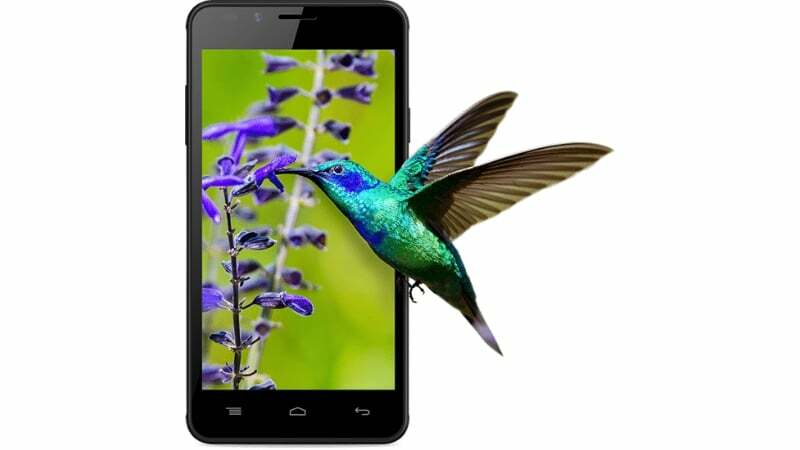 The Intex Aqua Lions E3 flaunts a 5-inch display with a resolution of 720×1280 pixels that further translates to a pixel density of 294 PPI. Internally, the phone is powered by the Spreadtrum SC9832A chipset, which is a quad-core chipset with all the four cores clocked at 1.3GHz. 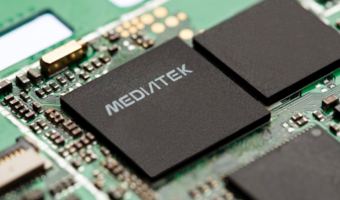 The chipset is mated to 2GB of RAM, 16GB of onboard storage, which can be expanded up to 32GB with a microSD card. The device weighs 154grams and measures 8mm in thickness. Graphics in the smartphone will be taken care by Mali 400 GPU. Connectivity options in the smartphone include 4G LTE, VoLTE, Wi-Fi 802.11 b/g/n, Bluetooth 4.0, GPS and a micro USB port for charging & data transfer. Intex has added all the major sensors such as proximity sensor, gravity sensor, and Ambient Light Sensor. To the rear side of the smartphone, there’s an 8MP camera with an LED flash, and to the front, there’s a 5MP shooter. While the rear camera offers a dual-LED flash, the selfie shooter comes with a single LED flash. Lastly, the phone is backed by a 2500mAh battery, which is rated to offer 200 to 250 hours of standby time and five to seven hours of talk time on the 3G network. The phone boots Android 7.0 Nougat out of the box. Overall, the specifications of the Intex Aqua Lions E3 are mediocre, especially when compared to the specifications of the Xiaomi Redmi 5A. On the latter, we get a Snapdragon 425 SoC, 13MP rear camera, and a bigger 3000mAh battery. And the Redmi 5A is also eligible for Reliance Jio cashback offer. This deal is available at a slightly higher price of Rs 5,999, and you can purchase it both in the offline & online markets. LOL. There’s no way this device can become a Redmi 5A competitor.